Bottles Of Tincture And Healthy Herbs, Healing Herbs In Wooden.. Stock Photo, Picture And Royalty Free Image. Image 61088949. 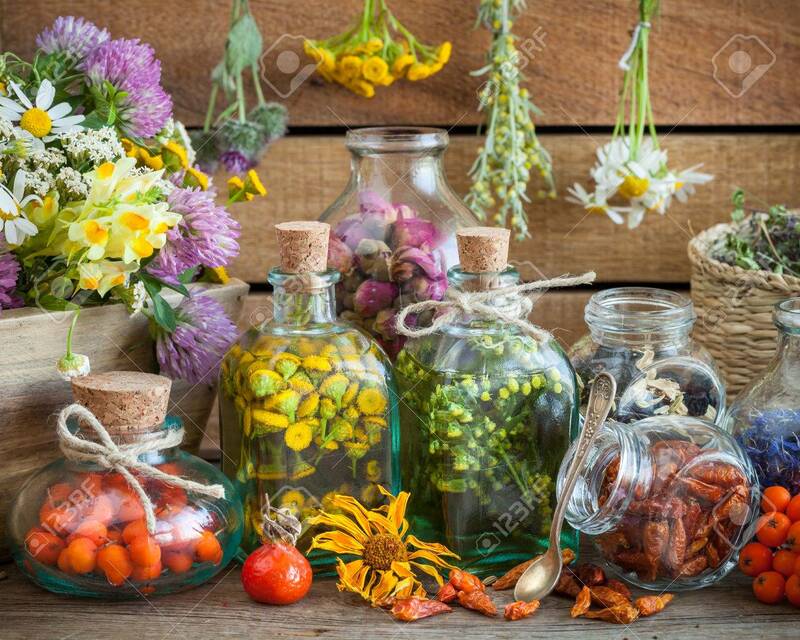 Stock Photo - Bottles of tincture and healthy herbs, healing herbs in wooden box Herbal medicine. Bottles of tincture and healthy herbs, healing herbs in wooden box Herbal medicine.